Becoming a new mom is a terrifying experience. You spend your whole life worrying about yourself and then all of a sudden now you have to worry about your own little tiny human. It can be a lot to cope with, and if you’re anything like me, then you will probably spend the majority of your pregnancy second guessing yourself. I’m here to say, with all the love that I can muster, to STOP IT! I spent my whole life saying that I didn’t want children. They were weird, and creepy, and gross, and I wanted nothing to do with them. Every time I saw a pregnant woman, I would think about the movie Alien. You know the part when the thing pops out of her belly? Yeah, that. Not very maternal. Then my husband came along. I told him from the get go that I didn’t want kids. He had a daughter already so I told him he needed to be fine with her being his only child. Though he still wanted another child, he said he wouldn’t push me. And thankfully he didn’t. What I didn’t count on were the stupid hormones. My husband and I had been married for a while, things were going pretty well for us, and I was comfortable in our relationship, so I started considering it. Well we did it, we got pregnant, and then the panicking started. I questioned everything! 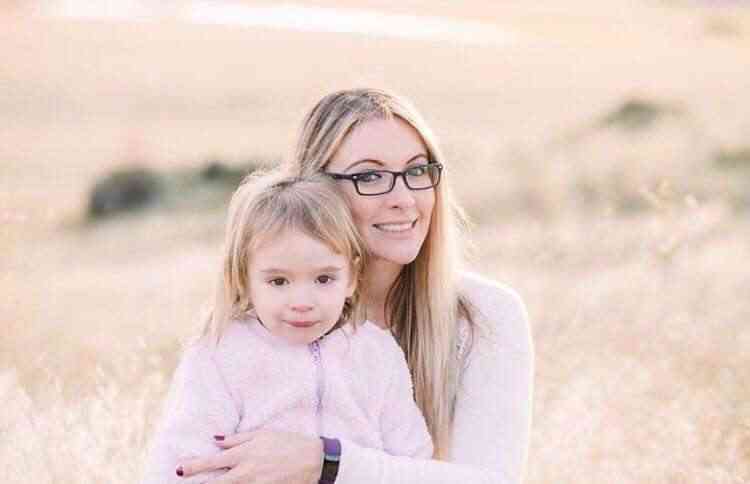 My ability to be a mother, whether I had made a huge mistake, whether I would regret my decision later, whether I would love my baby, and so much more. I really started to believe that my aversion to children before would reflect my ability to be a good mom. It took a long time and a lot of convincing from my husband for me to shut up about it. Even then, the thoughts were still there. The day my son was born though, everything changed. It was like the world finally shifted and came into focus. At that moment, I finally understood what all of the other women I had spoken to were talking about. They always said that you’ll get it when you have your own. Well I got it. 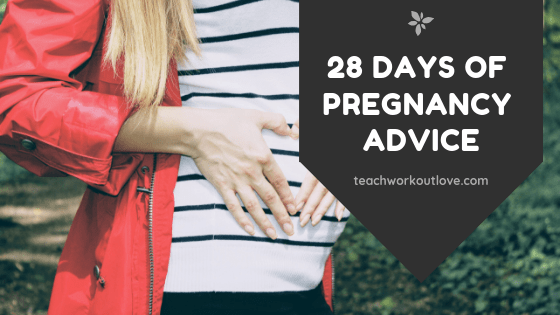 This post is part of a series, 28 Day Series of Pregnancy Advice. Look out daily for posts! Now, I’m not saying that everyone’s situation will be completely the same. If there’s one thing that I learned during my pregnancy, it’s that every pregnancy, mother, and baby are all completely different. As much as I hated hearing that when I was pregnant, I realize that it is completely true. Every woman will have her own unique experience when she becomes a mother. It’s almost like a rite of passage. The important thing to remember though, if you’re doing all of that second guessing like I was, is that what will happen will happen. There is no changing anything now. You have little to no control over the whole process, so there really isn’t any reason to be stressing about it. Just take the time to relax during your pregnancy. Check in with your body and marvel at the amazing things that it is doing. You’re building a baby. A real, honest to god, person right there inside of you! I didn’t realize how truly awe-inspiring women actually were until I became a mom. So just relax. Tell hubby to give you a foot massage and to bow down and worship the beautiful life-giving goddess that you are. When your baby comes, you will become a mom, and in that moment, you’ll understand and all of your worries will vanish. Until then, enjoy the extra sleep. You’re going to need it. I’m a mama that loves wine, coffee, and baby snuggles trying to make it through this crazy adventure called motherhood. I started Mama on Parade in order to help other new moms navigate their own motherhood adventure. Being a mom is hard and there is too much mom-shaming and mom-guilt out there. So if I can help just one woman make her journey easier, then I will call my blog a success. Many moms struggle with feeling worthy to be a mom. It’s importent we talk about and remove the fear and stigma. This is so true. Especially right after birth. 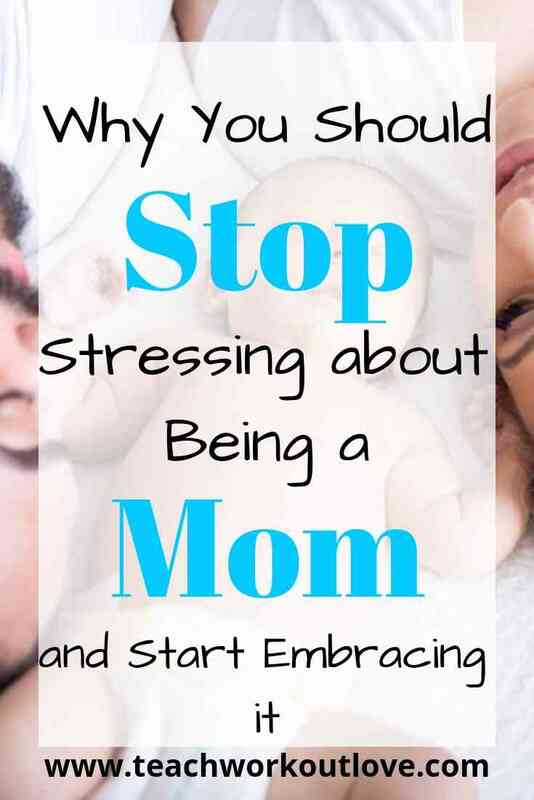 When we first become moms, we have no idea what we’re doing and this makes us feel awful. But going in knowing more things about pregnancy/birth/postpartum can even just help a tiny bit. So true! Hormones just like on and make worries even worse! Nothing’s easy for mamas! Totally agreed- it never gets easier. I think as a new mom the biggest thing is the unknown. Everyone has an opinion of how it will be but it is all still unknown until the moment baby is delivered. Yes! Everyone does have an opinion – and you just never know whose opinion is the best for you. Oh man, I was such a mess when I was pregnant. In hindsight, I really wish I would’ve relaxed a lot more and enjoyed it at the time. same! i didn’t work out at all – i ate whatever i wanted – and now i know for next time what NOT to do!! I agree for many it just comes naturally. This is true – it didn’t come natural for me but eventually it started to!